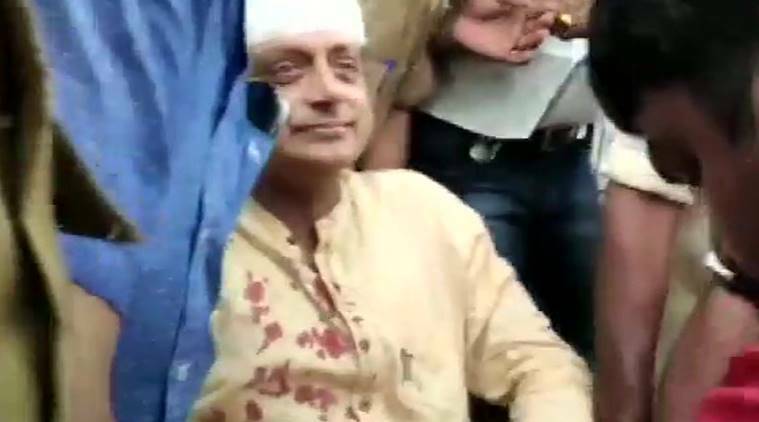 Hospital authorities said that Shashi Tharoor received six stitches on his head and his condition is stable. He also underwent tests to rule out internal injuries. Earlier today, Tharoor tweeted Vishu greetings to his 6.85 million followers. “For the first time in decades my sisters and I were blessed to have our eyes opened for Vishu Kani by our Mother. Such a joy to re-live our childhoods this Vishu! Vishu blessings to all and a wonderful year ahead!” he said in the tweet.